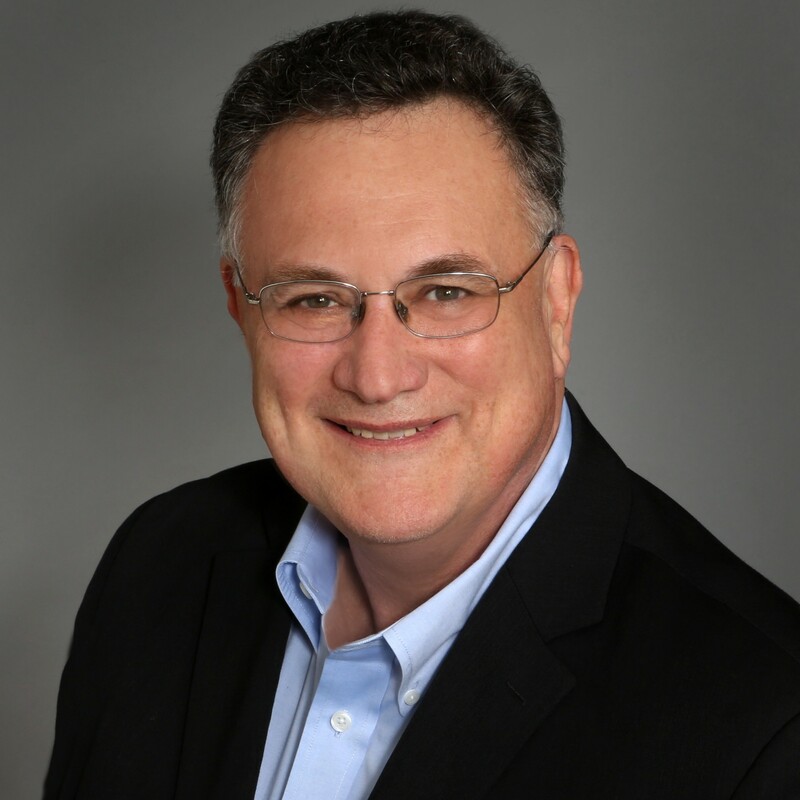 Kurt Goedecke is the Lead Workshop Consultant for the Houston Chapter of the Foundation for Financial Education, one of the largest and fastest growing 501(c)(3) nonprofits in the country. Kurt is a Chartered Financial Consultant (ChFC) and uses that experience to advise clients on creative ways to make college more affordable. Kurt has been married to his wife, Connie, for 27 years. Together they love to travel – both here in the States and overseas. They have three children, two of which have already successfully graduated from college and one who is currently attending school on a full scholarship. Kurt is a well known Scout Master with Troop 922 and spends a large majority of his free time helping develop character and leadership in our city’s youth. In 2014, Kurt was one of only two people in the United States to receive the Mustang District Award of Merit. When he’s not uplifting his community, you can find Kurt at his favorite local food spots, he’s a food fanatic and can easily point you to the best food in town!